HomeHelpful TipsWhat Puts Instant Lawns Above the Competition? At Instant lawns, our goal is to turn any drab and patchy lawn into a masterpiece. 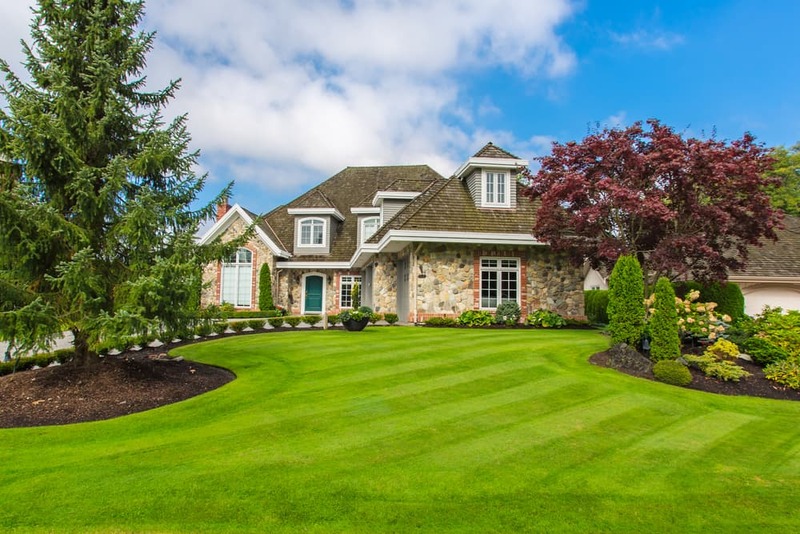 Through our lawn management and installation services, we have transformed hundreds of lawns from being the worst on the block to the best in the neighbourhood. What puts Instant Lawns above the competition? We offer our clients the best lawn products and services around. Here are a few of the advantages we offer that have made us one of the top landscaping services in Ottawa. We use only the highest-grade products that deliver the lushest, greenest lawns — the result is something we call Instant Grassification. In fact, our artificial turf looks even better than the real thing and is made of environmentally-friendly materials that are designed to look like new, even in our extreme climates. Instant Lawns is also the number one premium sod installation service around. 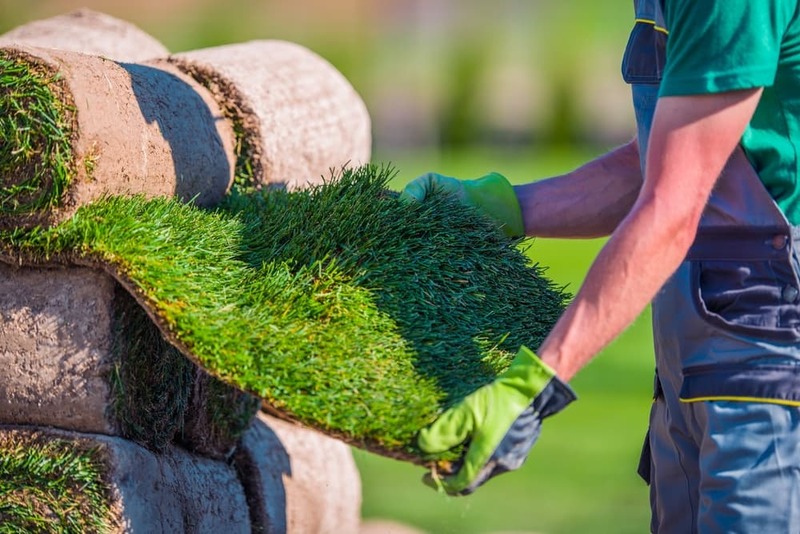 We deliver all of our sod within 24 hours of it being harvest from the farm and ensure it comes with a premium organic blend of screened peat, topsoil, and mushroom compost for a healthy foundation for growth, right from the get-go. 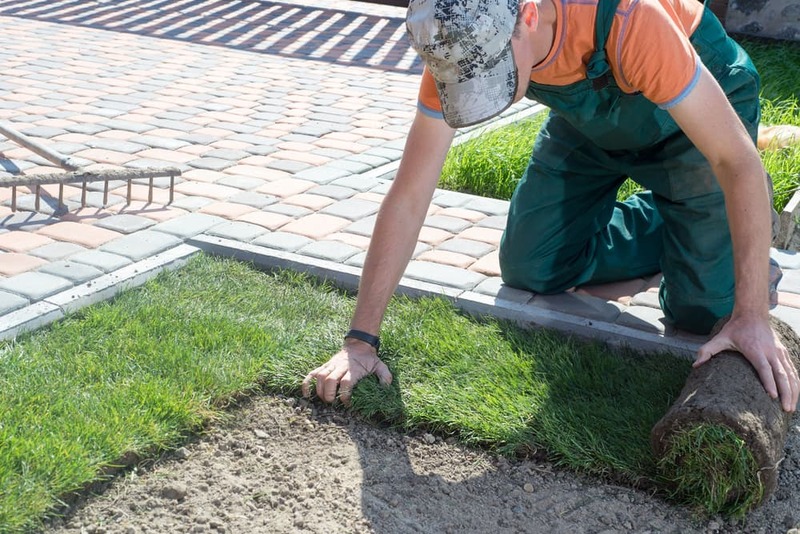 We don’t only offer lawn installation and sodding — we can also take care of a wide variety of services, from re-sodding to seeding, gardening, lawn maintenance, in-ground sprinkler installations, and more. 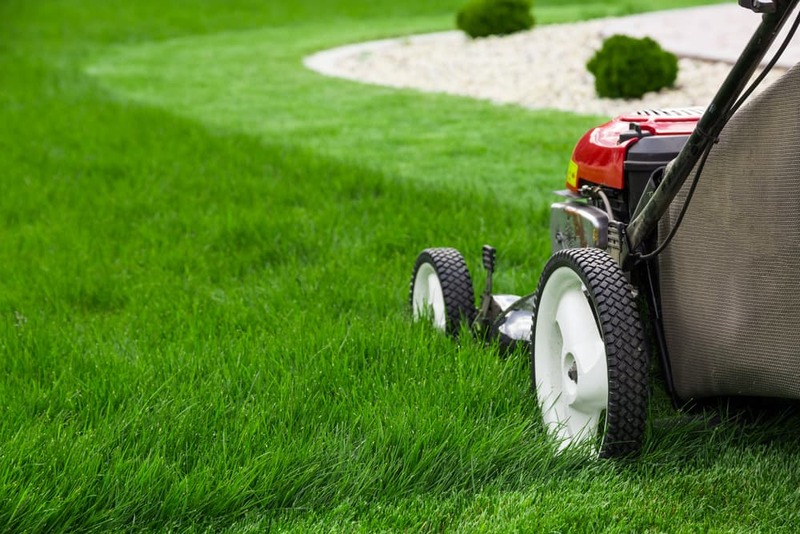 We are your one-stop shop for lawn care in Ottawa. You don’t have to worry about being gouged or finding out there are hidden fees when you work with us. Our fees are transparent and affordable. Whatever your budget is, we have an option available for you. Our staff are the best in the industry. They are friendly, hard-working, and extraordinarily reliable. Best of all, they will never leave you hanging. Our team will provide you with everything you need to know about lawn care and maintenance, and can do as much or as little as you need. Instant Lawns is a family owned and operated business that provides good old-fashioned quality service. Because we operate in the areas we live and grew up in, our neighbours are our customers. This’s why we only deliver products that we would feel comfortable using on our own lawns. We stand behind our name, take pride in our services, and always strive to deliver a superior level of customer service to each and one of our clients. At Instant Lawns, we do whatever it takes to create the lush green grass you’ve been dreaming of. Contact us today for a free quote.